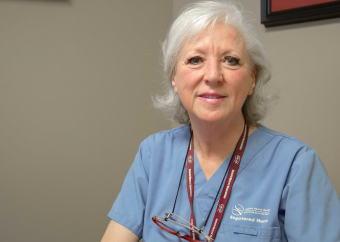 It seems only natural that Melody Radu pursued a career in nursing. 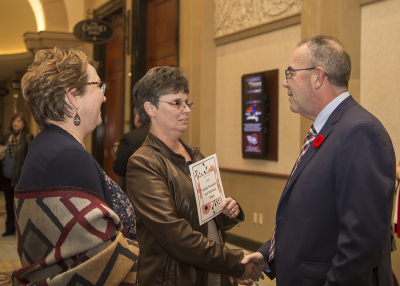 Growing up on a poultry farm in Fonthill, Melody was a caregiver to her two younger sisters who had healthcare challenges. 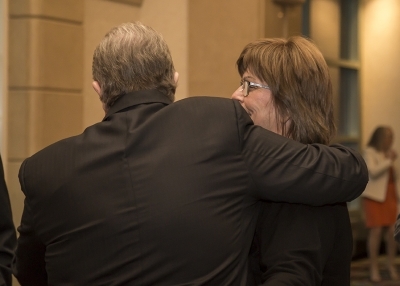 "We were all caregivers, our whole family," says Melody. 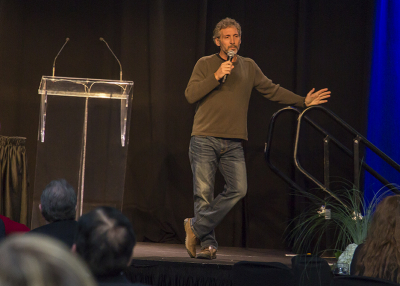 "That’s how I grew up." 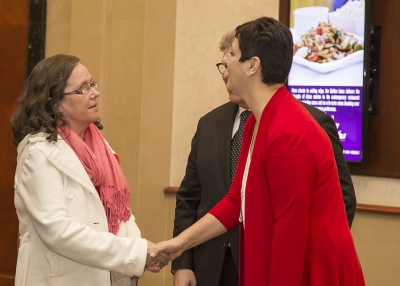 Those experiences inspired Melody to become a Registered Nurse. 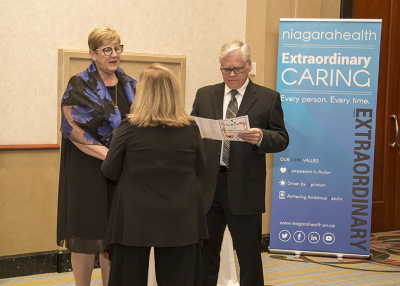 And this year the Charge Nurse in Day Surgery at the Greater Niagara General Site in Niagara Falls is celebrating a remarkable 45 years with Niagara Health. 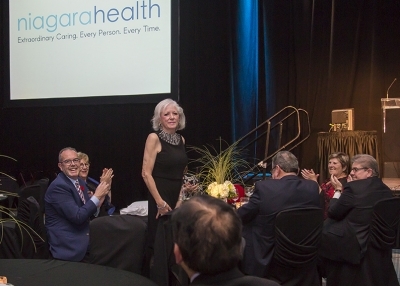 Melody is one of many Niagara Health team members who are celebrating a loyalty milestone for their dedicated years of service with the organization. 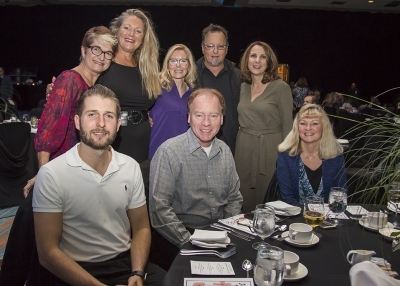 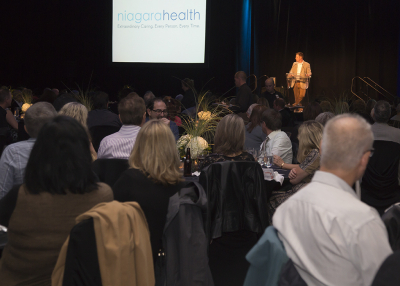 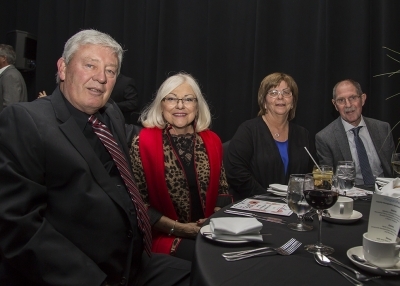 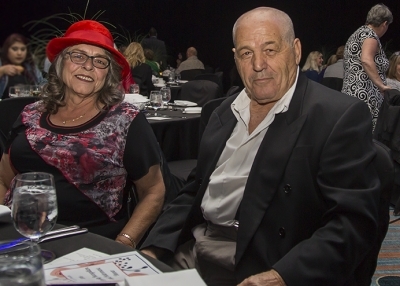 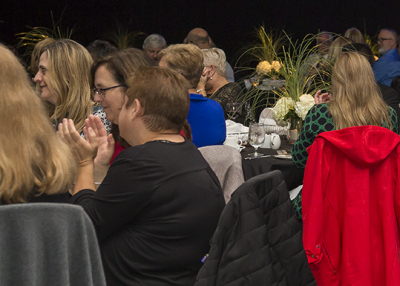 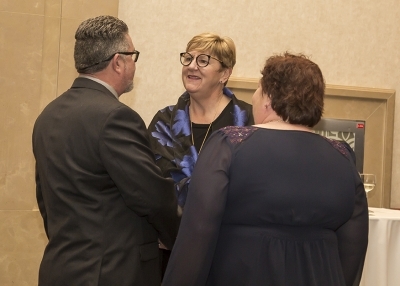 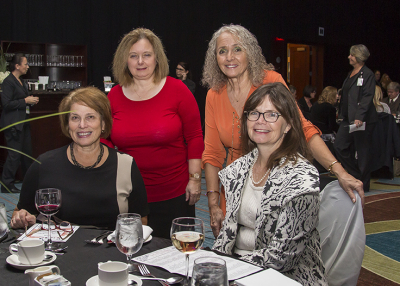 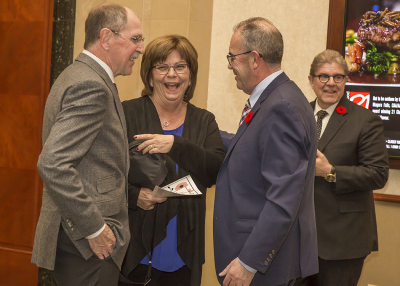 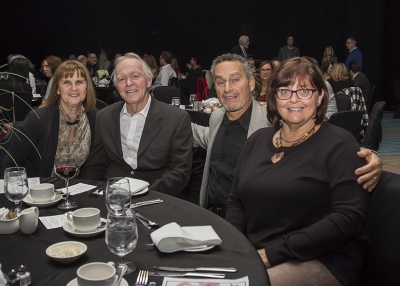 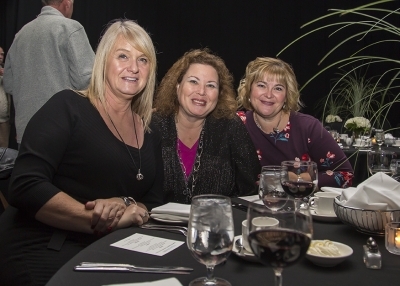 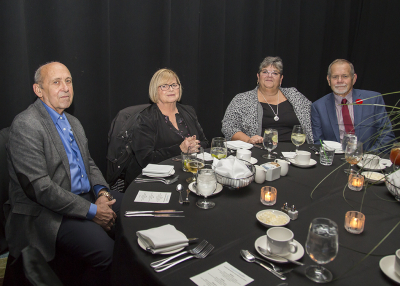 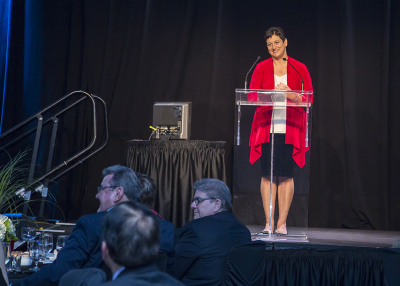 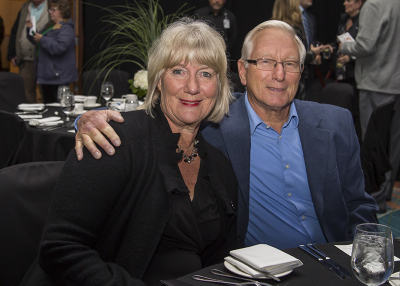 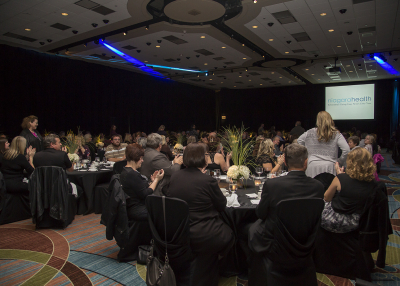 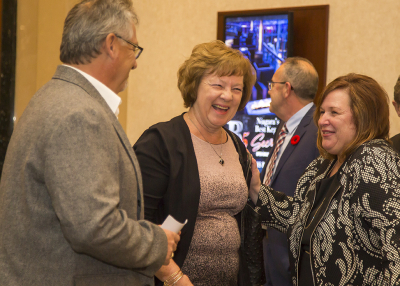 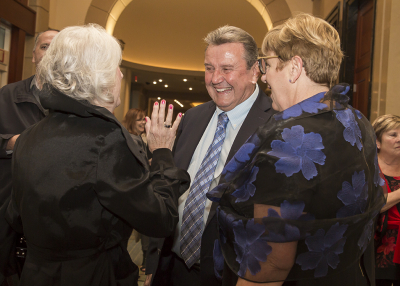 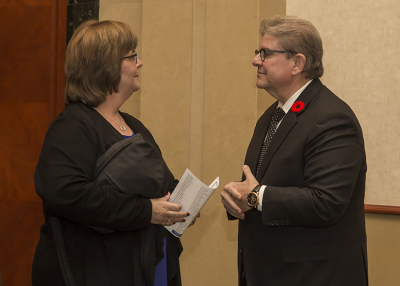 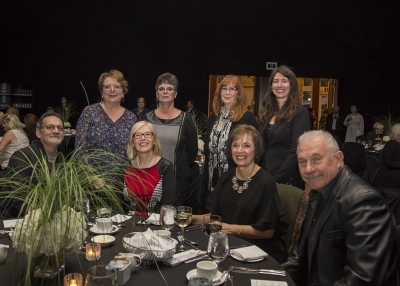 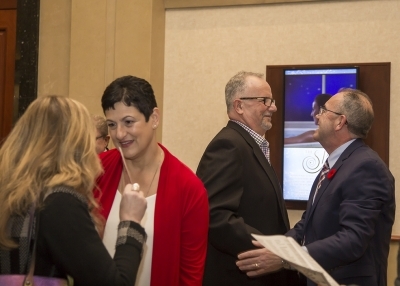 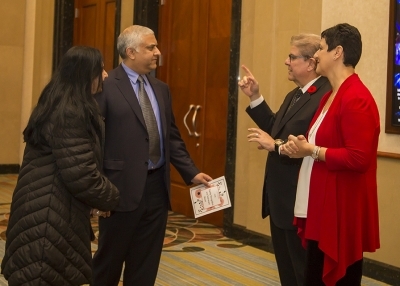 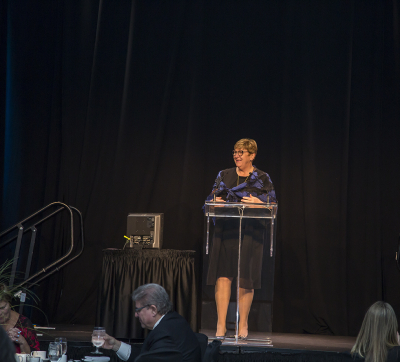 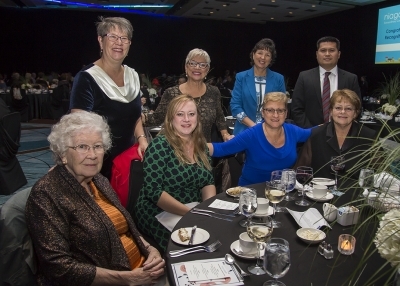 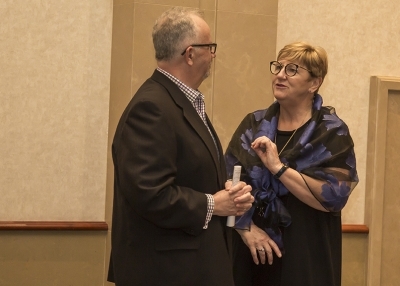 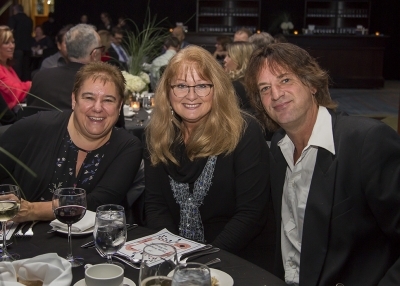 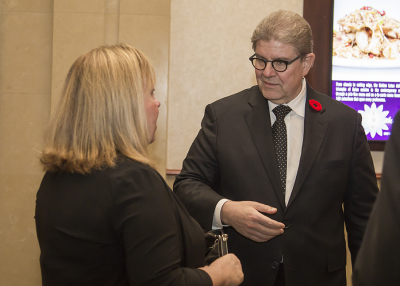 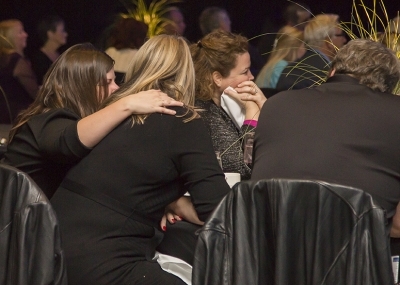 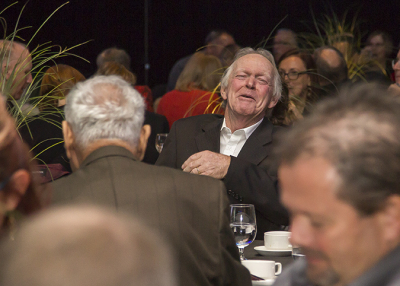 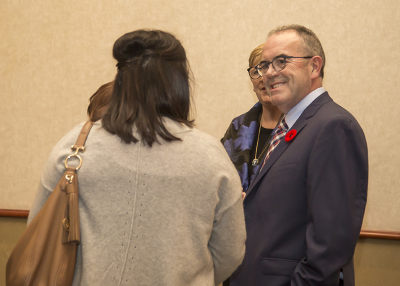 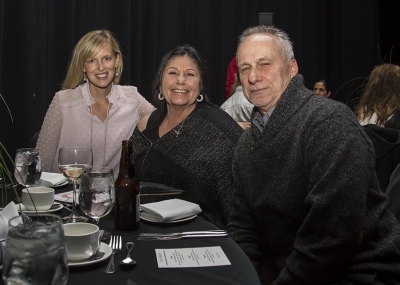 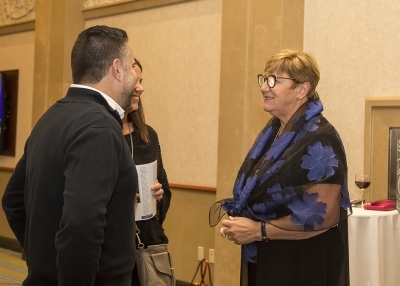 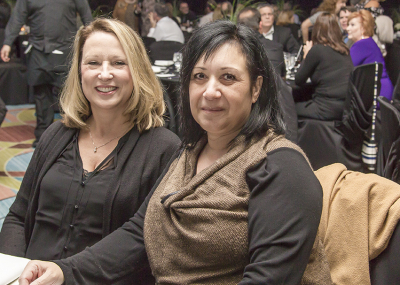 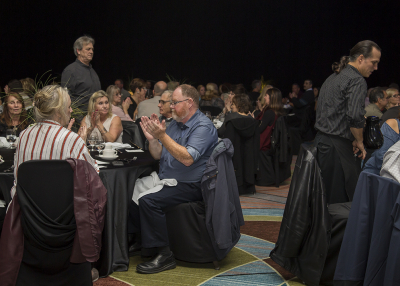 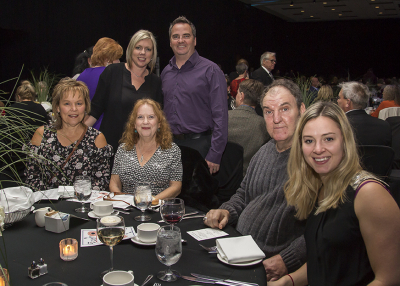 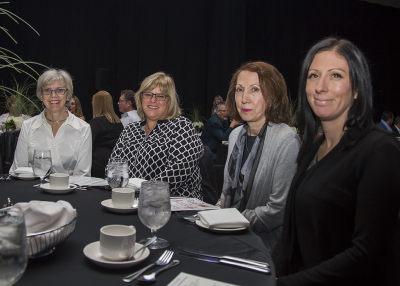 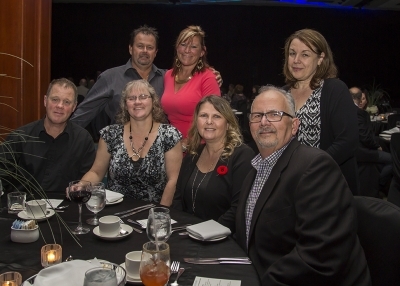 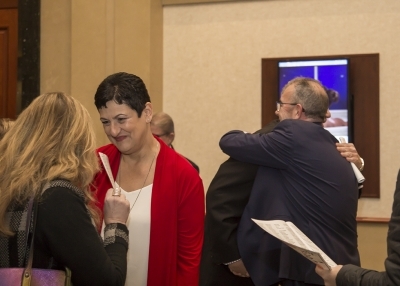 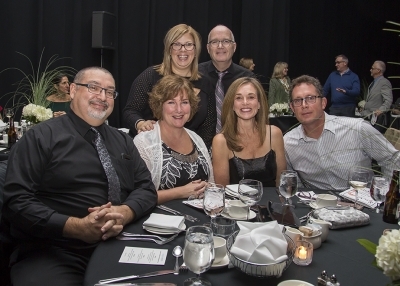 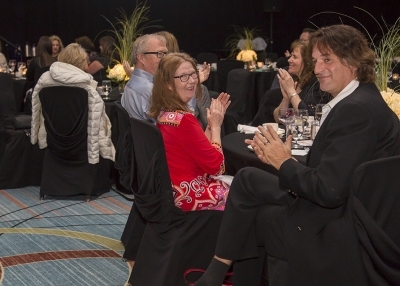 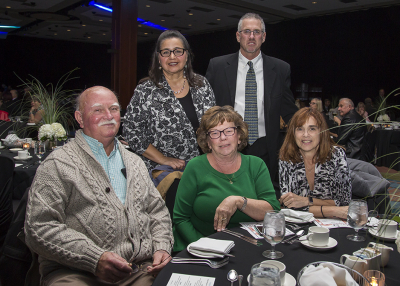 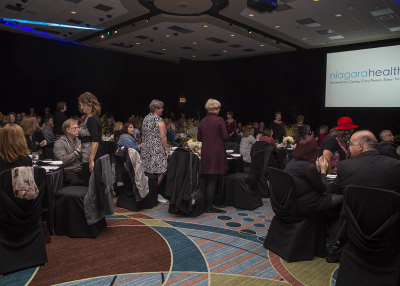 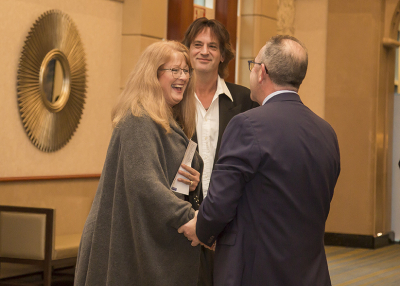 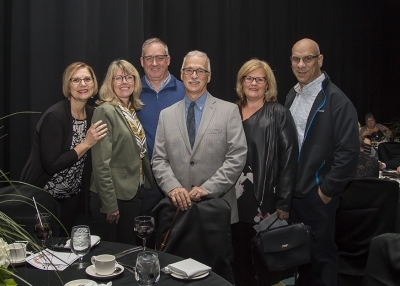 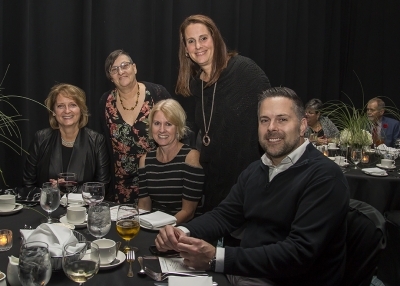 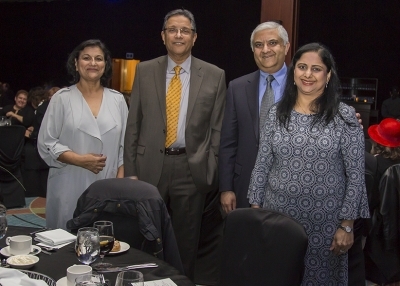 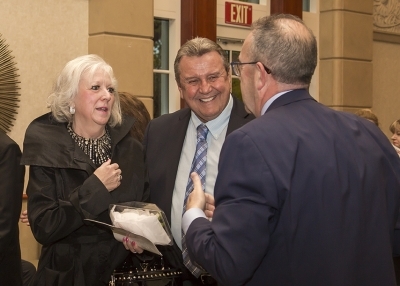 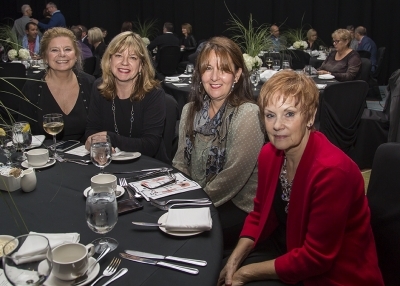 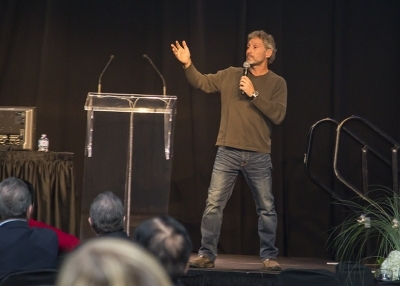 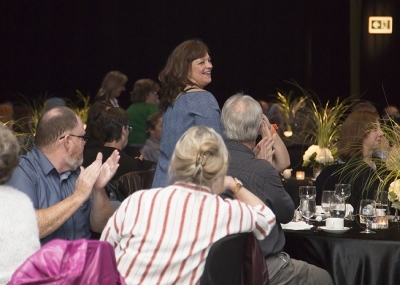 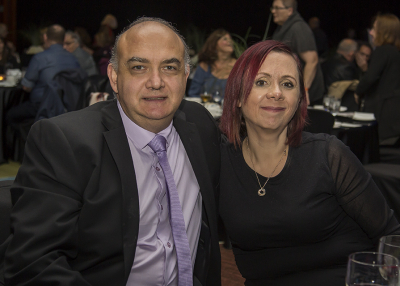 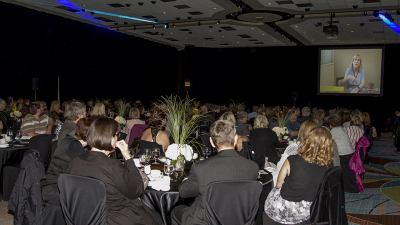 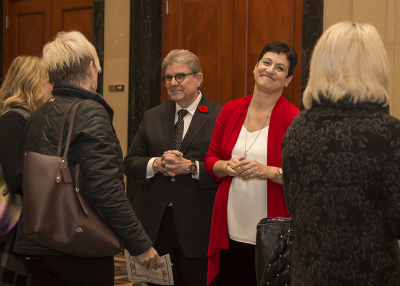 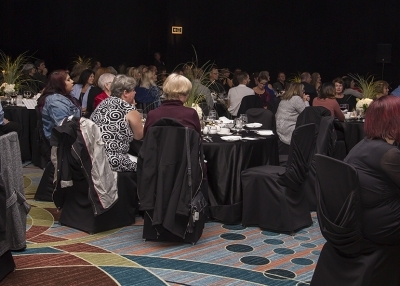 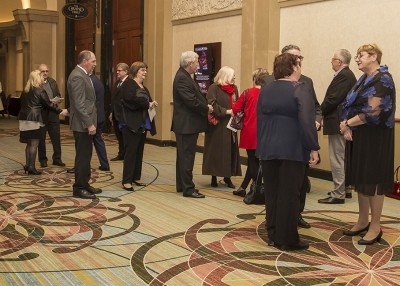 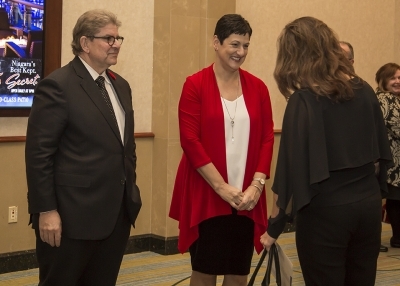 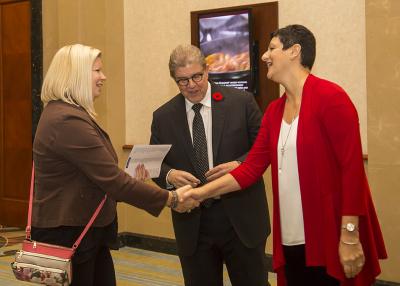 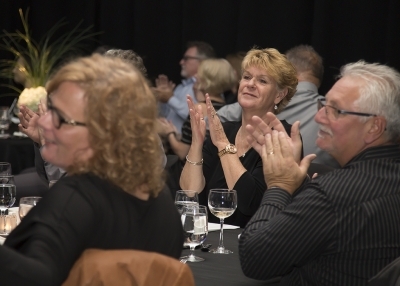 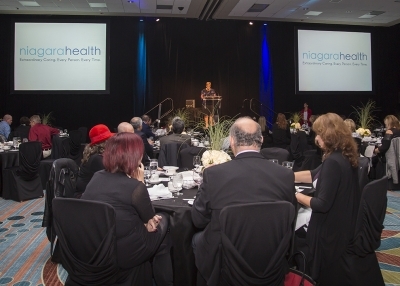 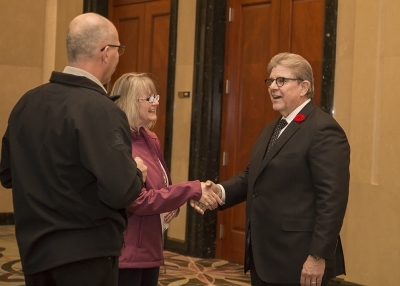 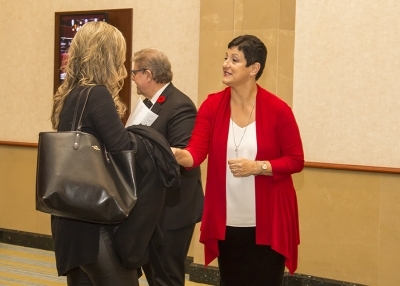 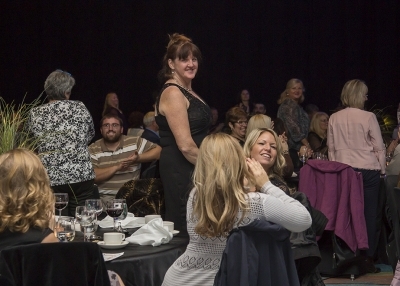 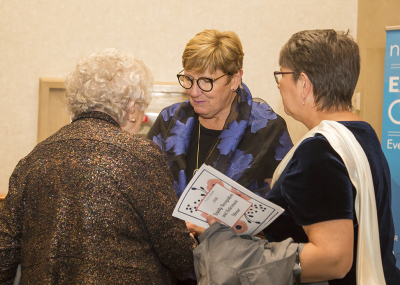 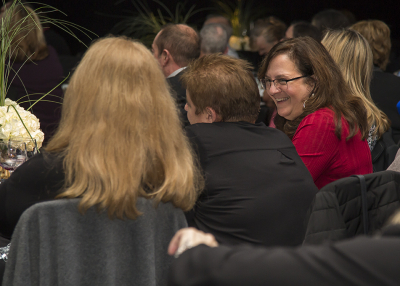 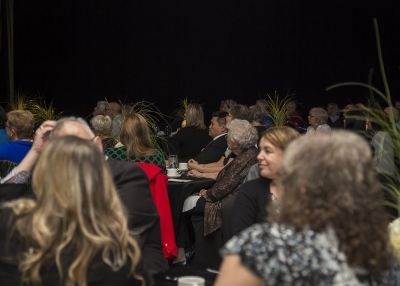 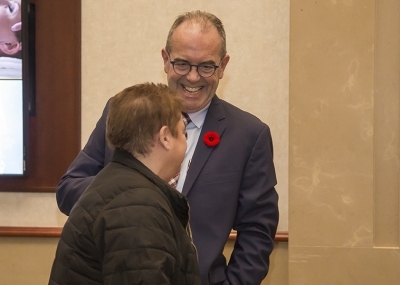 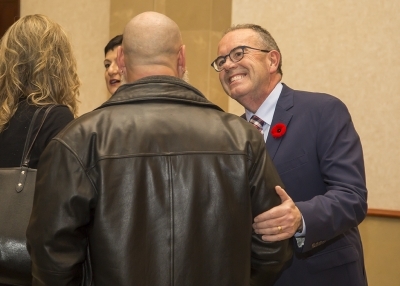 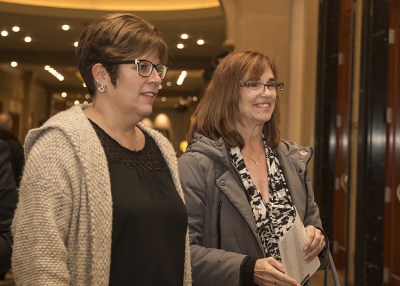 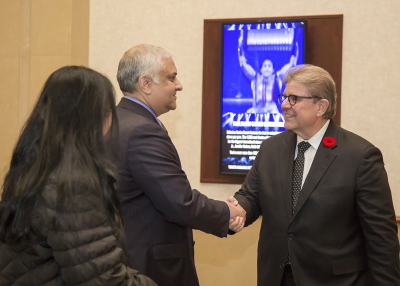 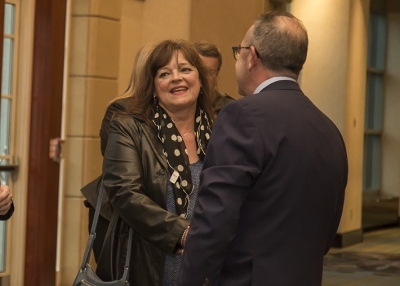 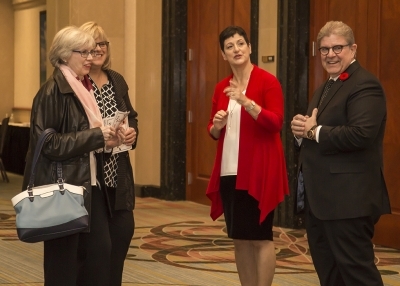 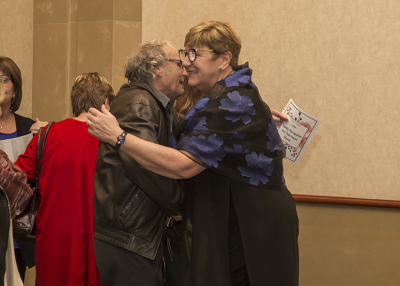 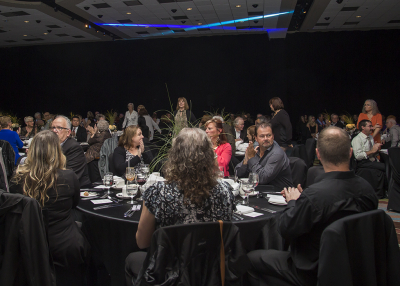 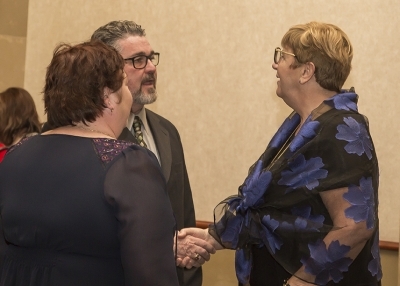 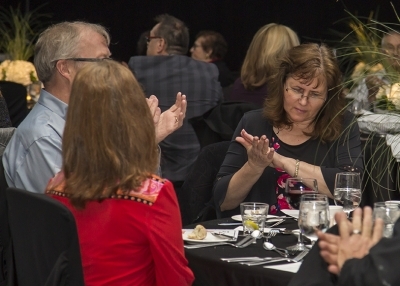 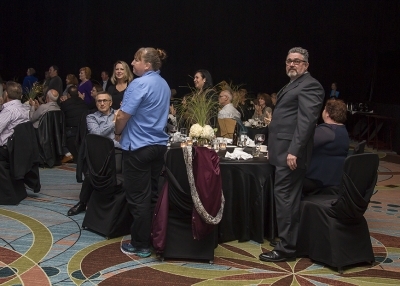 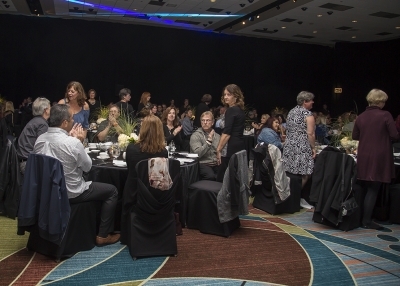 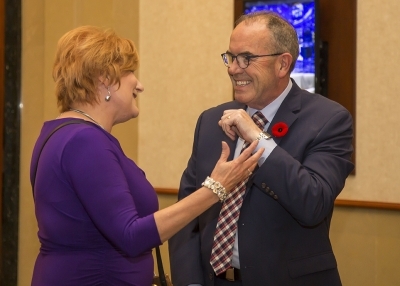 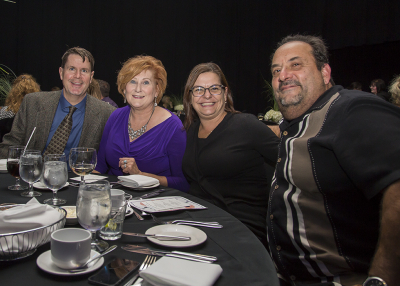 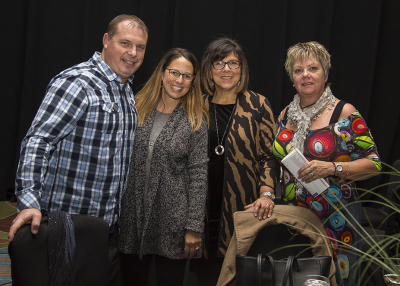 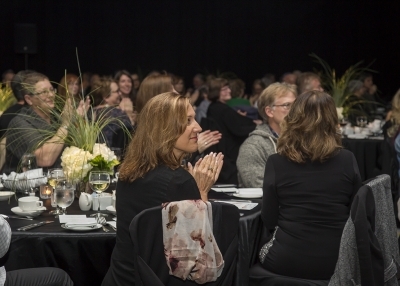 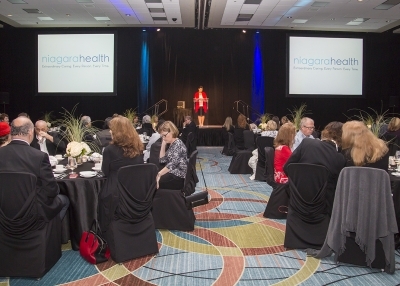 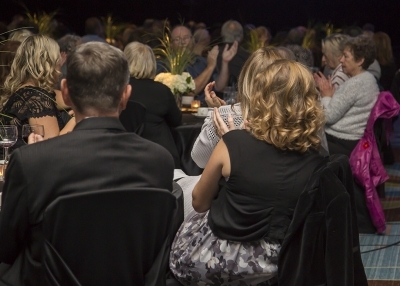 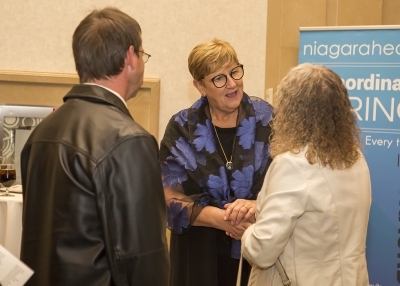 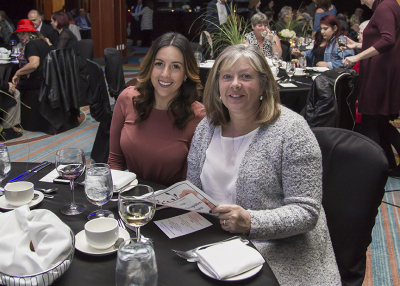 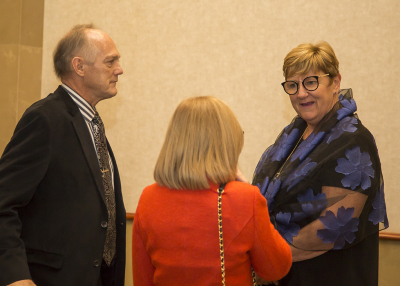 On Thursday, Nov. 1, Niagara Health honoured the long service of 254 Niagara Health employees and physicians with 20-plus years of service at our annual Loyalty Recognition and Retirement Event. 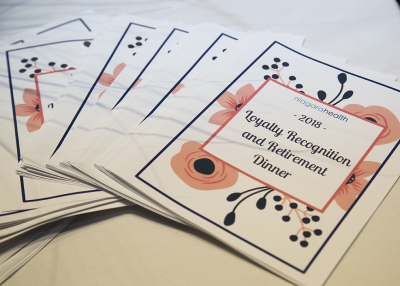 We also celebrated 106 retirees from 2017. Melody started working as a nurse in 1973, landing her first full-time role in Labour and Delivery at the Welland hospital. 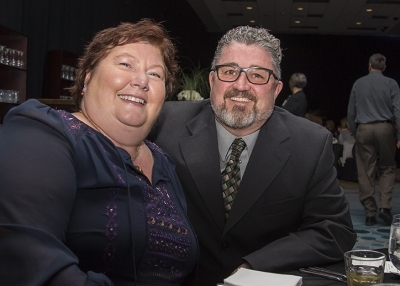 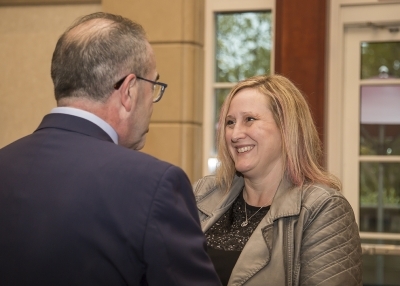 After 10 years in Labour and Delivery, Melody moved on to work in other areas of the Welland and Niagara Falls hospitals, including the Emergency Department, Operating Room Recovery, Infection Control and Risk Management. 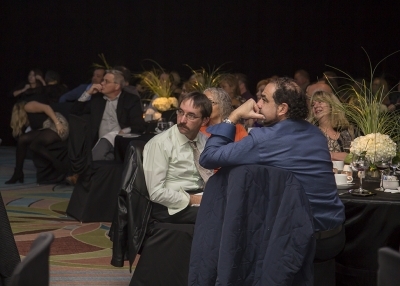 "I've enjoyed every area that I’ve worked in. 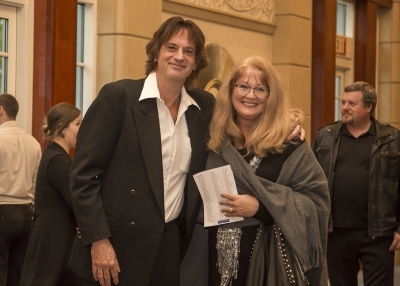 I feel like I've had a really good balance," Melody says of her professional experiences. 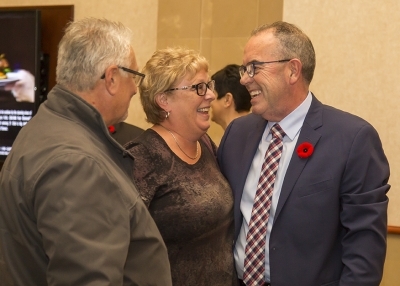 "How lucky am I?" 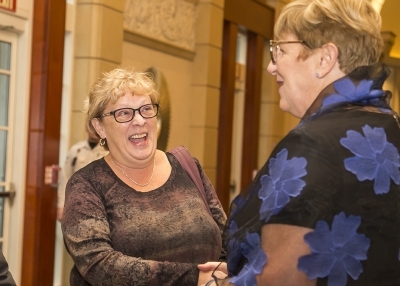 Looking back, Melody says one of the most influential people in her career, besides her mother Anna Beddall, was her first nursing supervisor – Anne Kneale. 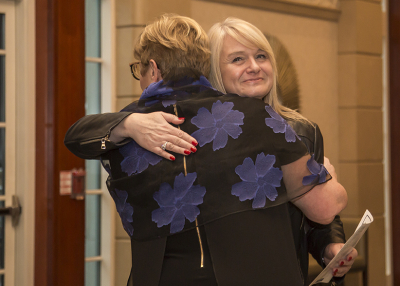 "She expected the same from every person on her unit," says Melody. 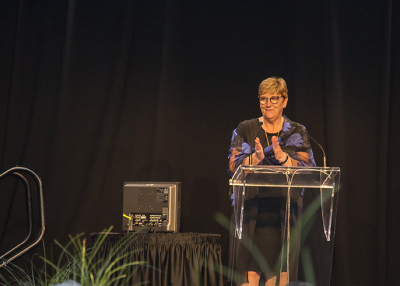 "She always wanted you to see the diversity in nursing and that you could always move onto other things and programs. 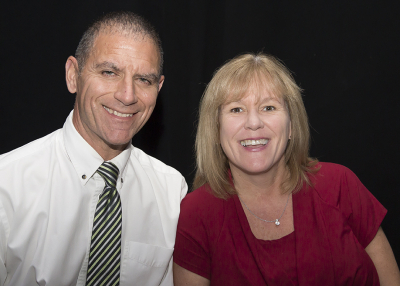 She wanted to show you what the opportunities were. 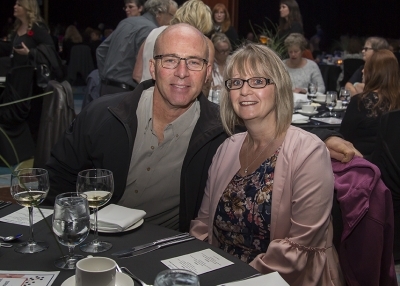 For that I am forever grateful. 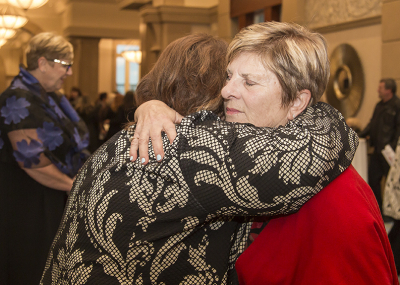 She has always been my shining light in nursing." 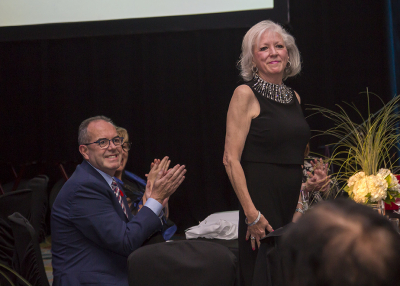 A lot has changed in 45 years – from the uniforms, technology and advancement in patient care -- but one thing that remains the same is Melody’s desire to always make sure she is "kind, compassionate and treating people with dignity." 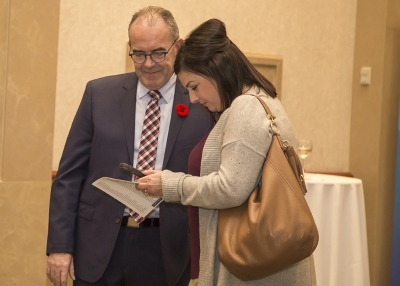 Mentoring co-op students is also important to Melody. 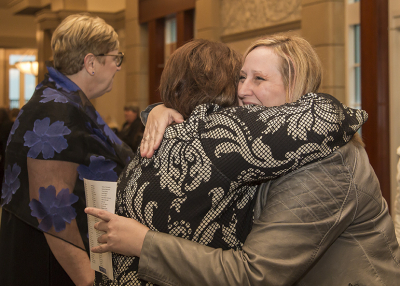 "It means a lot to support them," she says. 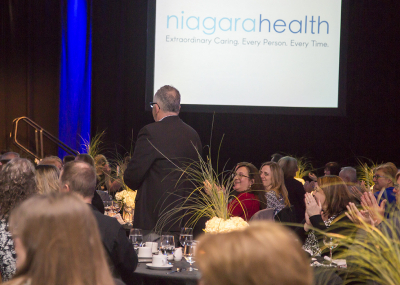 "They get a real view of what nursing is like." 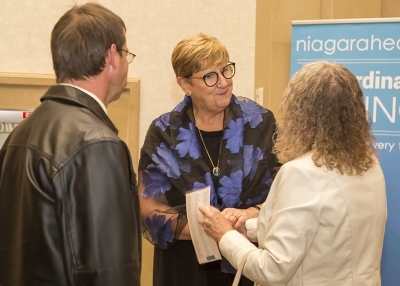 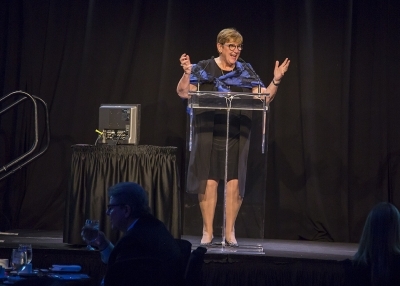 After 45 years, what keeps Melody so devoted to her profession and Niagara Health? 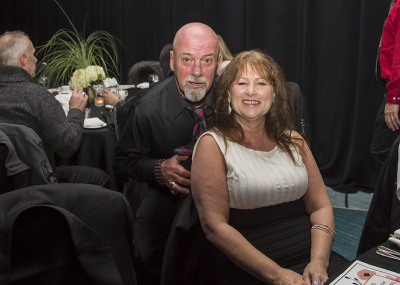 "Because I love it here. 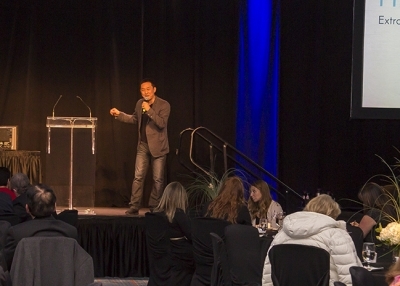 You can do many, many things. 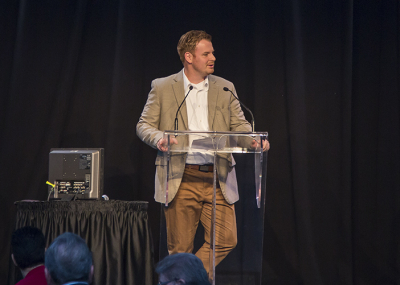 I enjoy coming to work. 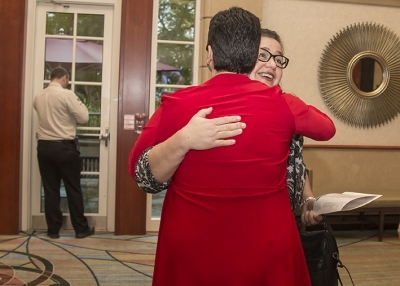 I don't even want to think about the day I won’t be able to come to work." 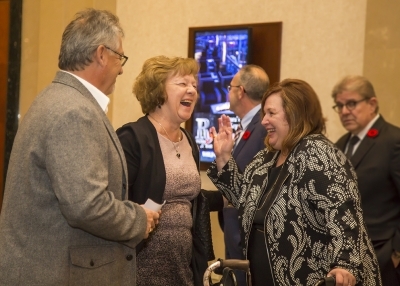 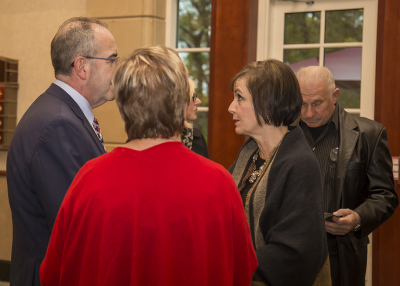 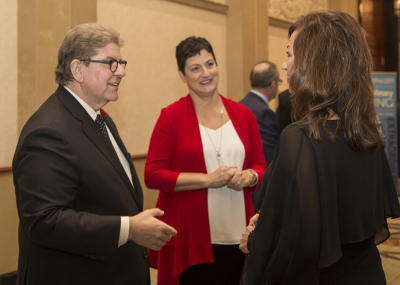 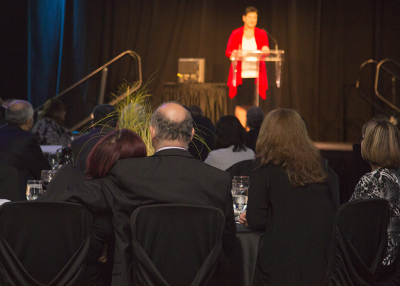 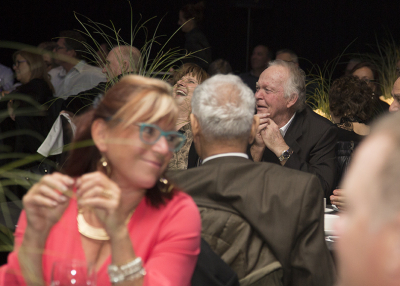 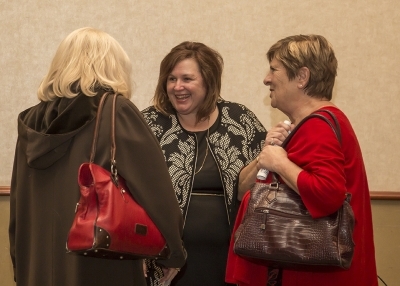 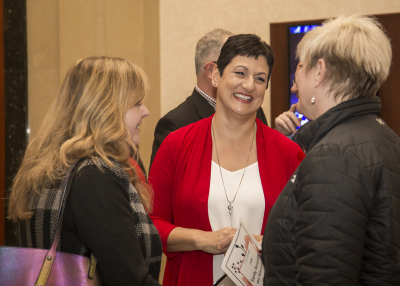 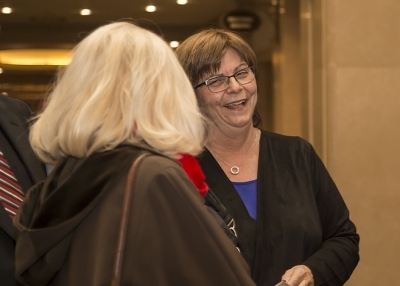 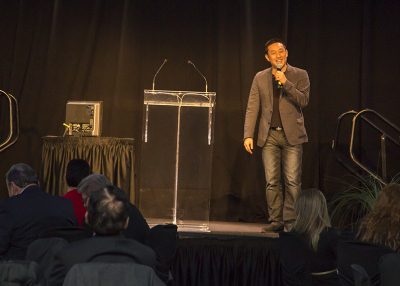 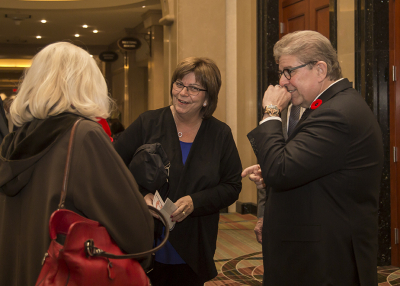 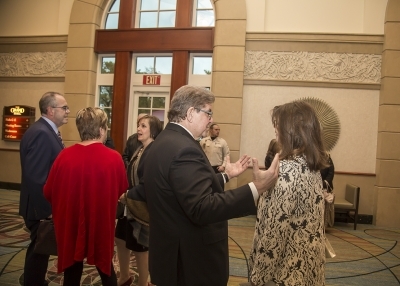 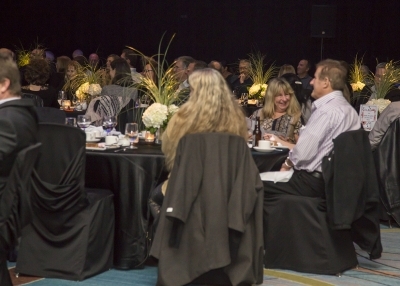 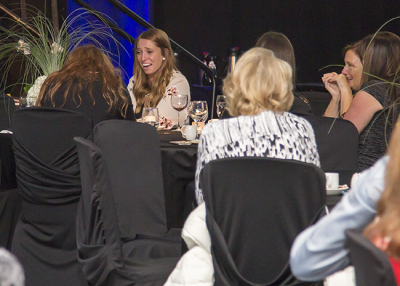 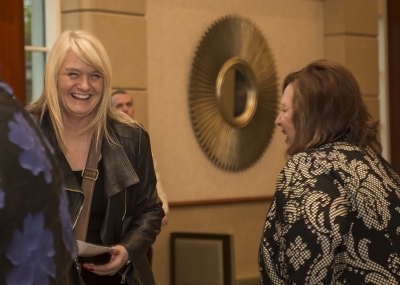 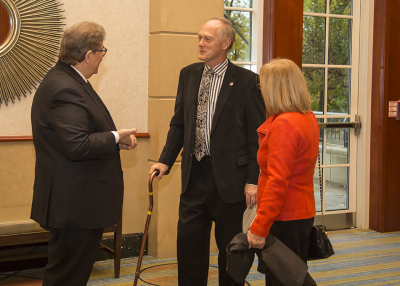 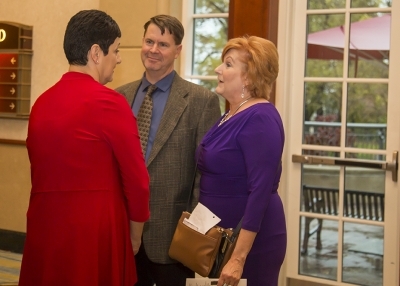 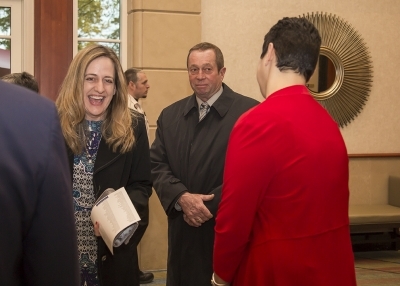 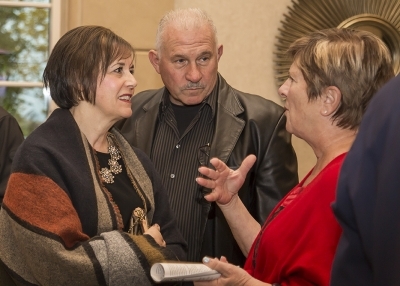 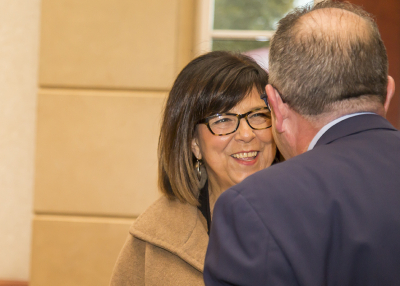 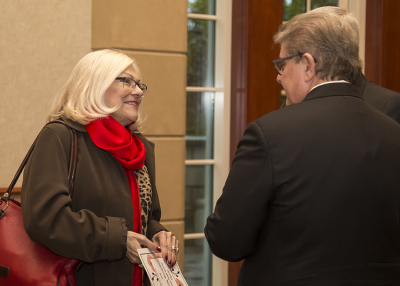 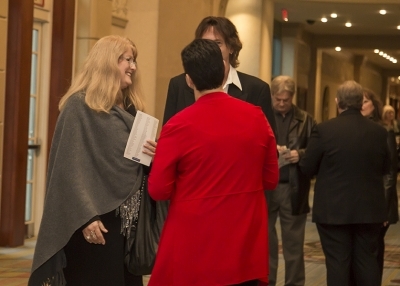 Check out a photo gallery from our Loyalty Recognition and Retirement Event.